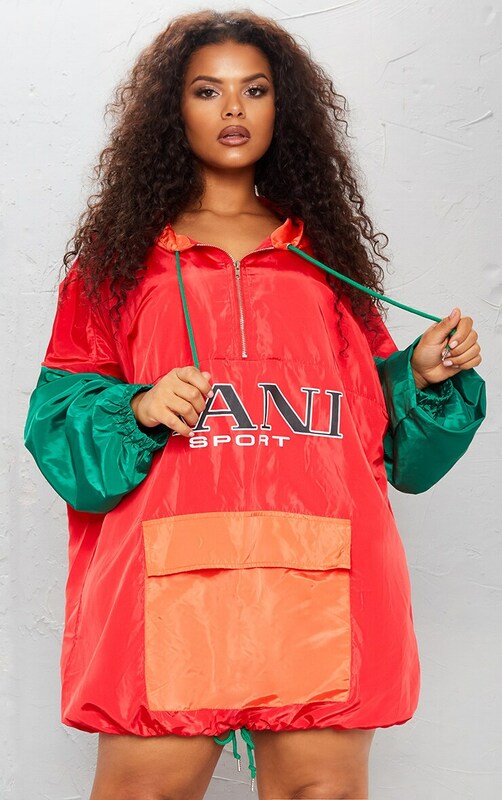 We are obsessing over this statement dress. 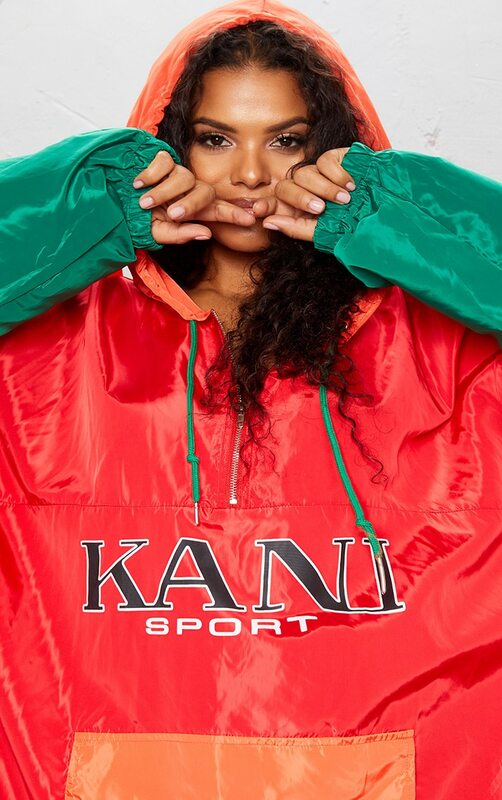 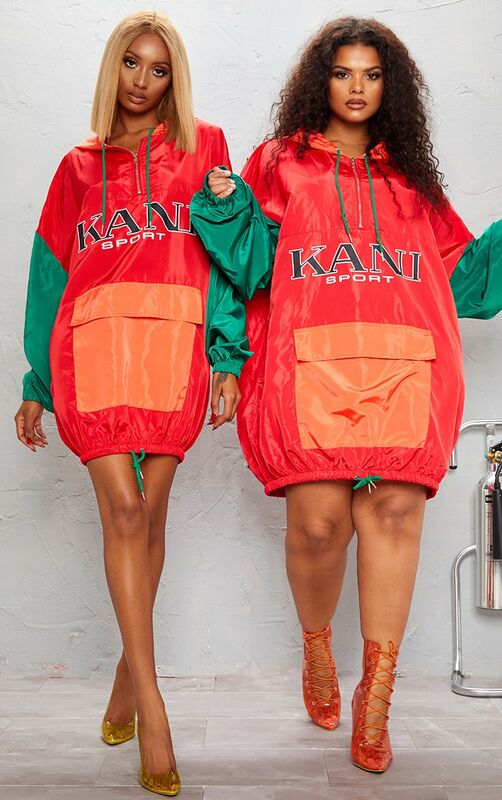 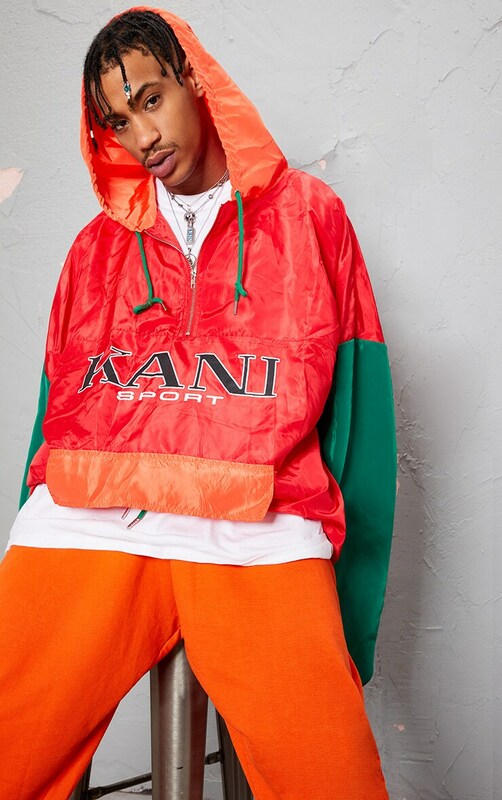 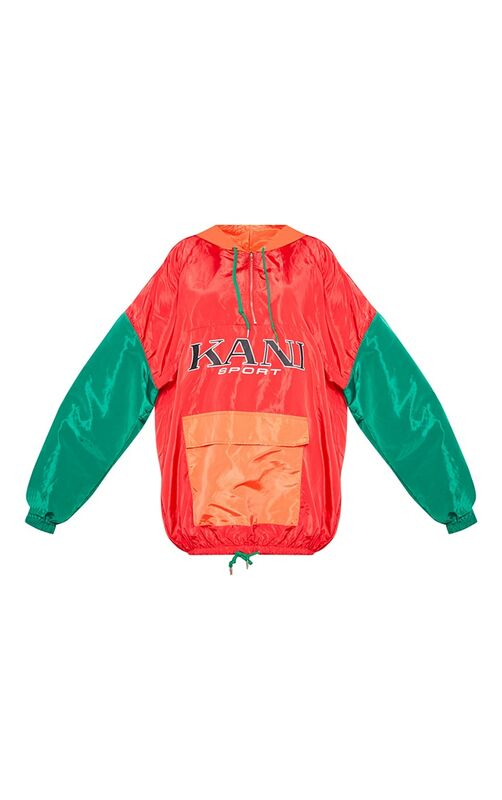 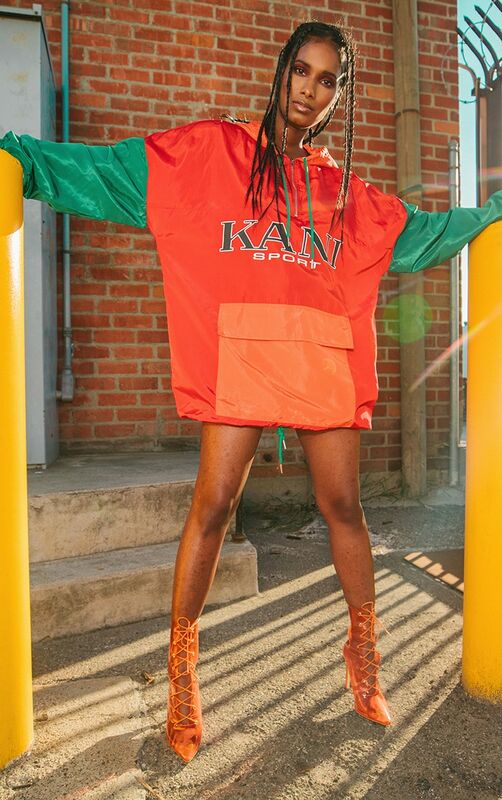 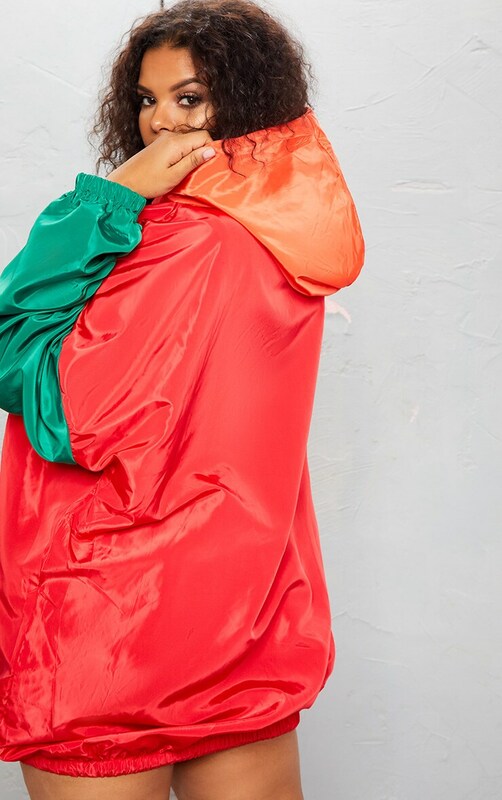 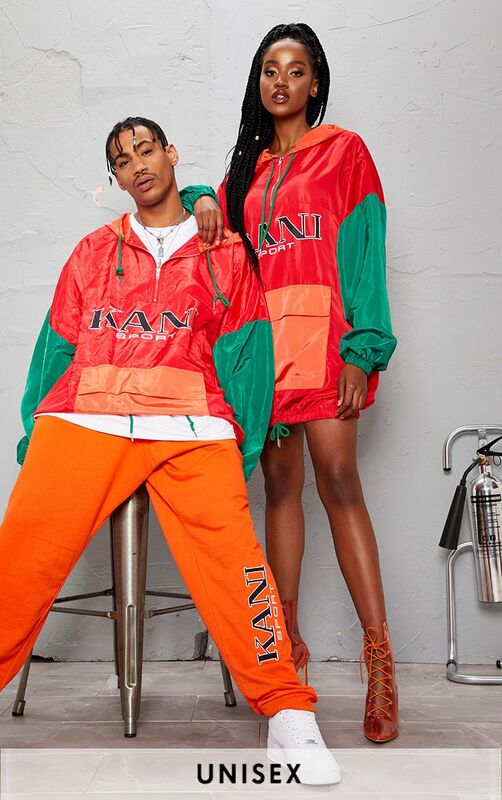 Featuring an orange material with contrasting green sleeves, a front pocket and hooded design, we are obsessed. 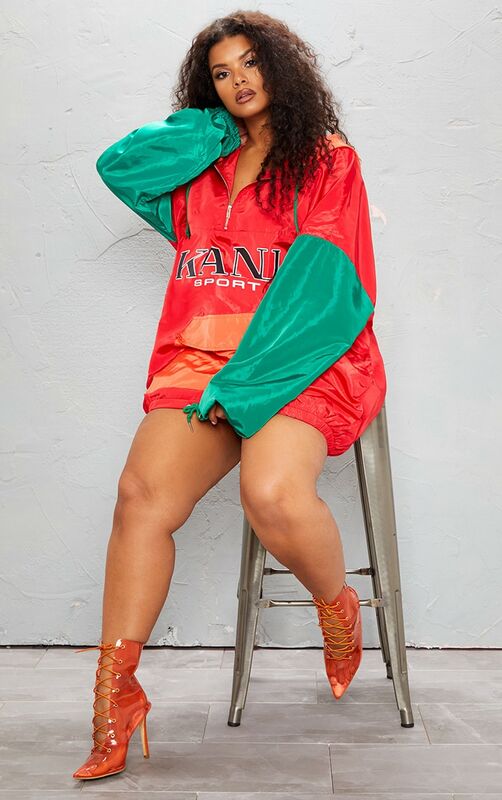 Dress it down with some trainers or style it up with some strappy heels.